We started down the road to Crime Reduction in April 2007, using examples from five pilot sites in 'E' Division. The crime rates in Port Alberni have historically been very high. The Crime Reduction Strategy did not focus on stabilizing these crime rates, but rather it focused on reducing them in areas where we could have the greatest influences. 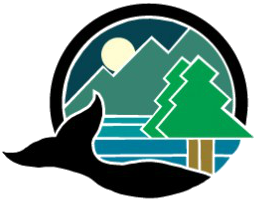 The Port Alberni Detachment's Crime Reduction initiative was enhanced from the beginning with key stakeholders such as elected officials, Crown Counsel, Probation, Mental Health and Addictions, Ministry of Children and Family as well as Representatives of the Nuu-Chah-Nulth Nations and Community policing volunteers. Each year all stakeholders and members of the Crime Reduction Team meet face to face to discuss best practices and progress reports. 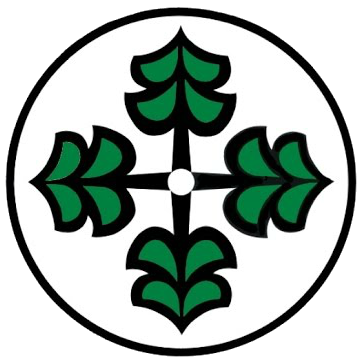 The success of the Crime Reduction Initiative has developed positively every year. With the implementation of the Call Manager position last year, monitoring the full extent of the program has enabled all operational members the ability to concentrate on recent crime trends. The Call Manager, Cpl. Sauve, is a certified Criminal Intelligence Analyst, whose responsibilities not only lie with front counter duties, but is also responsible for monitoring the progress of the initiative and reporting all new crime trends to the operational members. The task of monitoring all Geographical Crime Patterns, along with daily meetings with stakeholders, to ensure the proper monitoring of all high risk offenders and the daily supervision of 10 identified Prolific Offenders, falls upon the mandate of the Call Manager. To date, 8 of the 10 identified prolific offenders, are in custody due to the daily monitoring of their activities and source information. When one of the Prolific offenders is arrested, immediate follow up is completed by probation and the Crime Analyst (Offender Profile completed) to ensure proper documentation is presented to the Crown Counsel. This close monitoring of all Prolific offenders has become an asset to this Detachment with favorable comments coming from the local magistrate. One recent example involved a Prolific offender receiving several months in custody along with a probation order, for a simple breach. 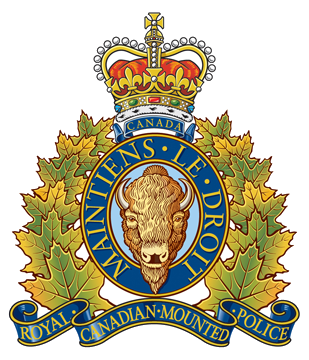 upon his release, conditions were implemented by the courts for the offender to report to the Crime Reduction Coordinator of the Port Alberni RCMP. As a result of recent rulings by the courts, a large percentage of our high risk offenders have elected incarceration over the close monitoring by police and probation. Port Alberni Detachment continues to see the success. Operational members are supplied with weekly Crime Reduction work plans, which target specific geographical crime trends. The continuous monitoring of our offenders through curfew and street checks to ensure their compliance with their release provisions have proven to be an effective investigative tool in our members day to day duties. The latest crime statistics, involving property crime categories, continue to indicate a reduction in reported criminal activities. The one exception where an increase in reported criminal activity has been identified, compared to previous years, is the rise in self generated breach charges against high risk offenders due to their non-compliance with their respective court orders. The Crime Reduction Strategy has proven to be a successful initiative which has benefited all Port Alberni residents. Due to the full support of all stakeholders, the only dissatisfied participants are our Prolific Offenders. 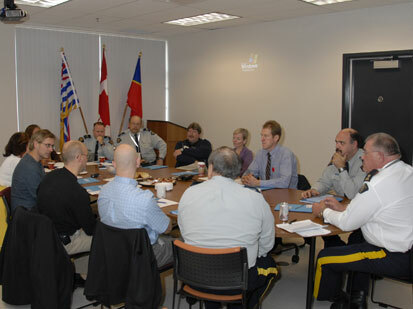 The work on the crime causation component stated on November 4th, 2009, Port Alberni RCMP hosted their first Crime Reduction Strategy Team Meeting hosted by OIC Insp. Gord Wellar and Cpl. Denis Sauve. The two hour meeting was attended by all stakeholders of the Crime Reduction Strategy. In attendance were local First Nation Agencies, Crown Prosecutors, Youth and Adult Corrections, City of Port Alberni representation, Vancouver Island Health Authority and representation from the Ministry of Children and Family. The primary purpose of the meeting was to have all team members meet and discuss progress reports on the ongoing initiative. Many best practices were discussed as to how to better manage the prolific and high risk offenders program between the various partner agencies. More information on the RCMP's Crime Reduction Initiative (CRI) in BC.